For Bernard Bigot, who took up his functions on 5 March 2015, all project actors must work together as a single entity. 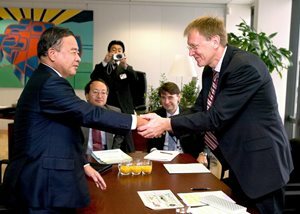 After Ambassador Kaname Ikeda (2006-2010) and the physicist Osamu Motojima (2010-2015), both Japanese, the third Director-General in ITER Organization history took up his post on 5 March 2015. 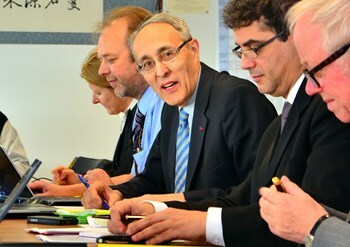 Bernard Bigot, from France, was appointed by the ITER Council at a critical time for the project, as the focus of activity is transitioning from design completion to full construction. "EUR 7 billion are now engaged in ITER construction and manufacturing. 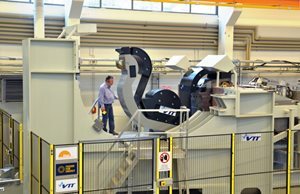 As we prepare to assemble the ITER machine and its more than one million parts, it is my responsibility to implement the changes necessary to create the conditions for the effective and integrated management of the ITER Project." Director-General Bigot has introduced a new organization for the project's Central Team (based at ITER Headquarters in France) and a more integrated way of working with the ITER Domestic Agencies. "In order to improve the management of critical issues that are affecting the project schedule, we must work together as a single entity in order to find solutions to the schedule delays that exist. We must establish a definitive, robust baseline for the cost, schedule and scope of the ITER Project that is fully agreed upon by all partners." An experienced senior manager of large programs and projects, Bernard Bigot has held positions in research, higher education and government. Prior to his appointment at ITER he completed two terms (2009-2012 and 2012-2015) as Chairman and CEO of the French Alternative Energies and Atomic Energy Commission, CEA. 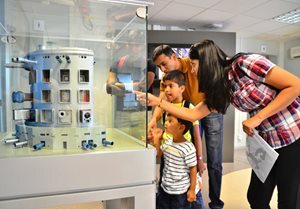 And as High Representative for the implementation of ITER in France since 2008, he has had the responsibility of coordinating the realization of ITER and ensuring the representation of France to the ITER Members and the ITER Organization. "The whole world needs innovative technologies to assure its long-term sustainable supply of energy. 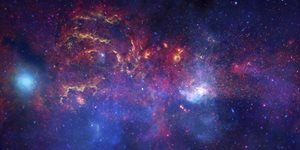 Magnetic confinement fusion is one of the most promising options. I am deeply honoured for the possibility of contributing to the large, international and ambitious research program that is ITER, which has innovation as its aim."